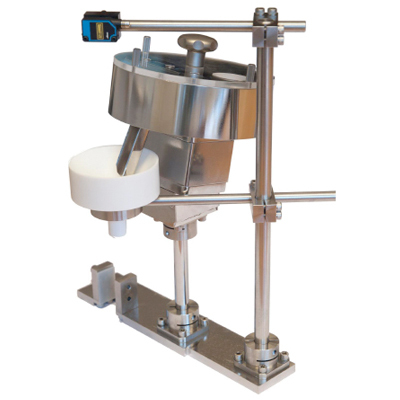 The Automatic Tablet Doser is fully compatible with all Dott. 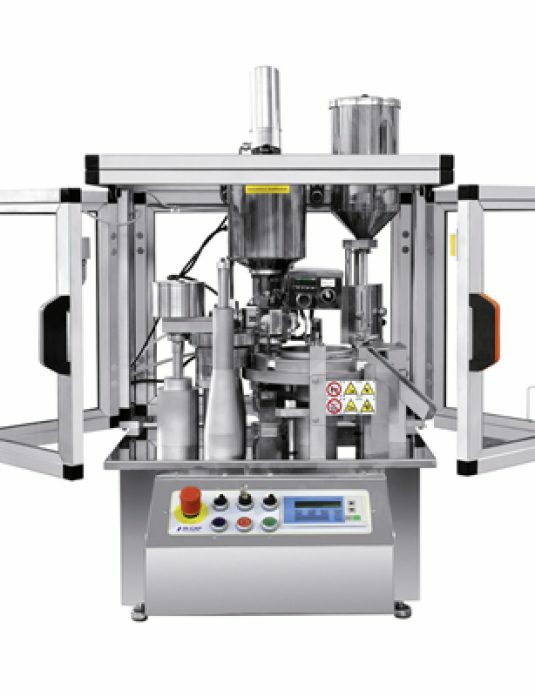 Bonapace capsule filling machines. 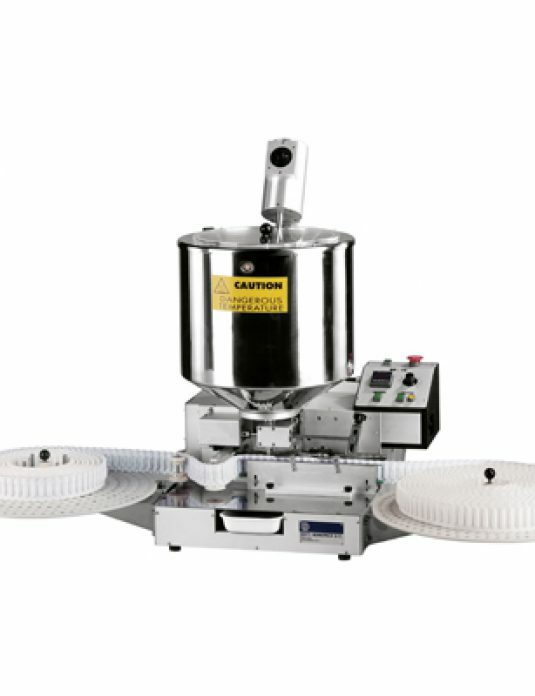 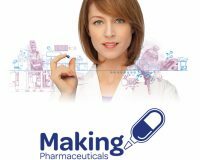 It is designed for applications involving the filling of tablets, oblongs, mini and micro tablets into capsules. 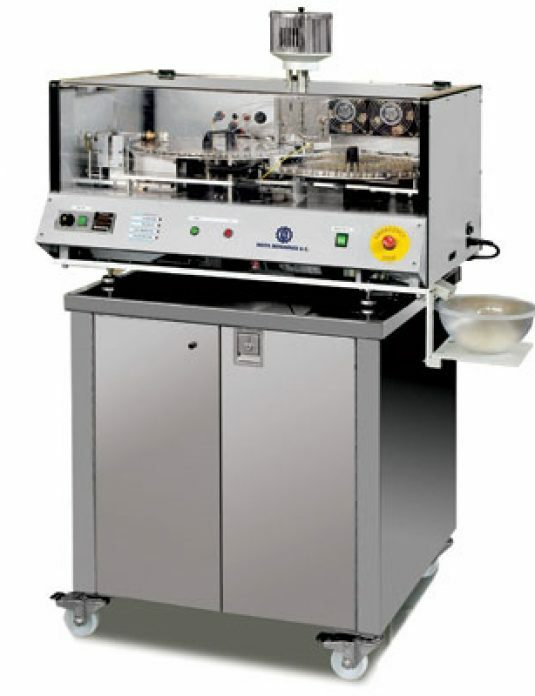 Suitable for clinical trials, R&D applications and blind trials, the automatic tablet dosing device can handle up to 3,000 capsules per hour, is easy to use and has relatively inexpensive change parts. 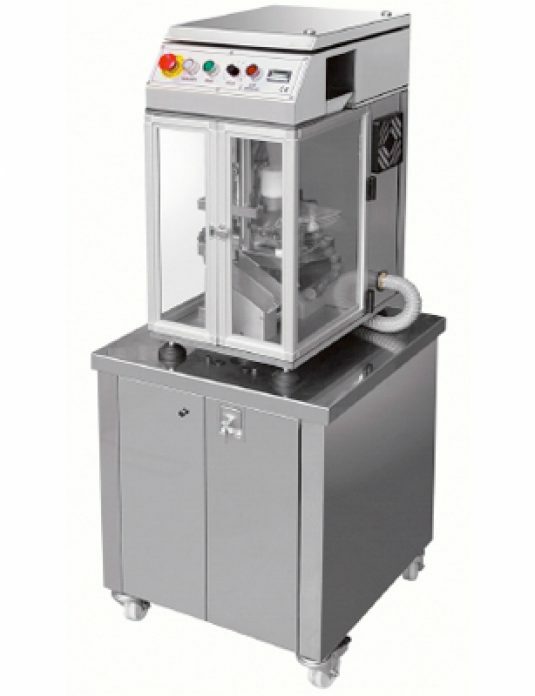 A big feature is that Isopak can, if required, produce the change parts using just drawings, which is particularly useful where no tablet samples are available.